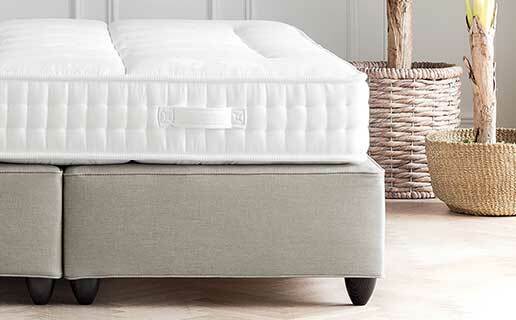 Ennerev collections: families of mattresses and toppers. The timeless elegance of this collection is guaranteed by hand-crafted finishes made in Ennerev. 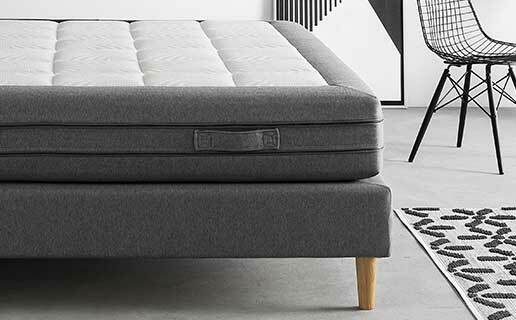 Technology, design and a touch of colour; the evolution of the mattress, by Ennerev.